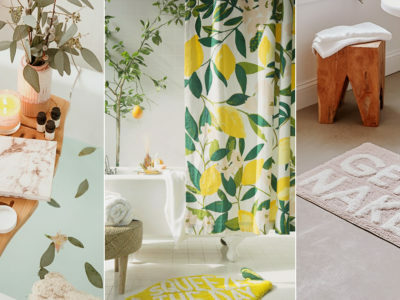 5 Budget Bathroom Update Ideas To Create Your Home Spa! 20 Practical and Creative Wedding Gift Ideas Couples Will Actually Love! 23 Gender Neutral Nursery Decorating Ideas Both Parents and Baby Will Love! The Nursery Checklist! 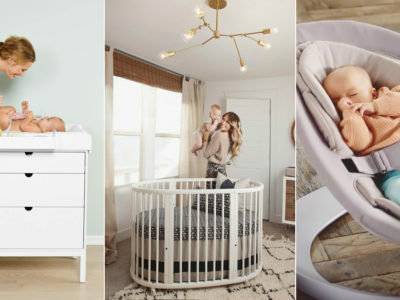 The Best of Must-Haves For Baby’s Room! Make Your New Home More Beautiful! 7 Ways to Create a Dramy Luxrious Bathroom! Show Your Love In Style! 14 Super Cute Family T-shirts and Sweaters To flaunt Your Status! 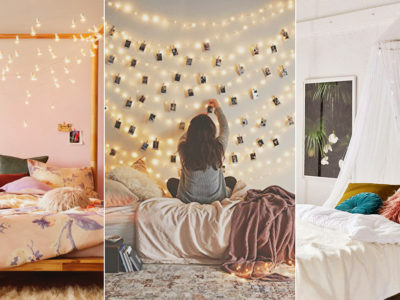 26 Romantic Bedroom Decor Essentials for Newly Weds! 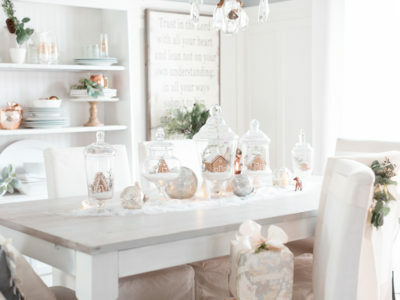 32 Beautiful Christmas Table Decoration & Placesetting Ideas! Get Ready for Christmas! 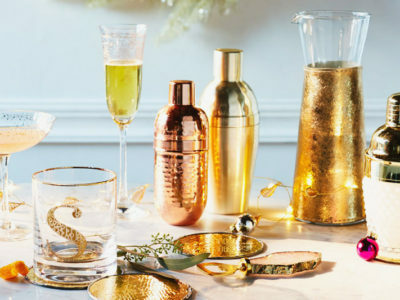 Stylish Holiday Decoration and Greeting Ideas You’ll Love! 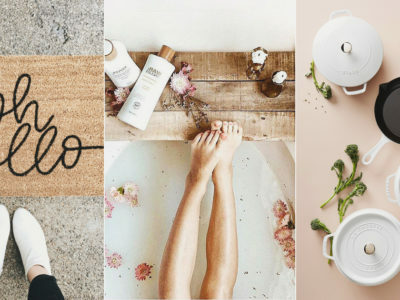 The Little Things That Define a Pretty Lifestyle – 50 Little Luxuries That Make Ordinary Life More Special! 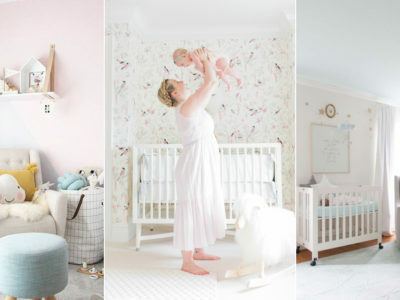 Baby Rooms Designed to Inspire! 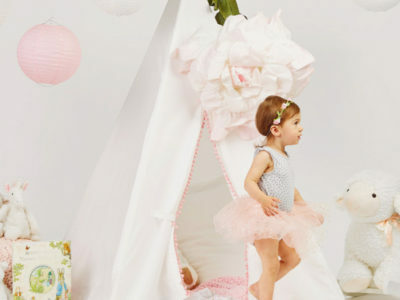 15 Adorable Nursery Décor Picks You Must See! 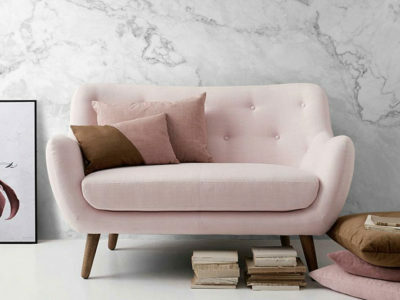 23 Beautifully Refreshing Spring-Inspired Living Room Decorating Ideas! 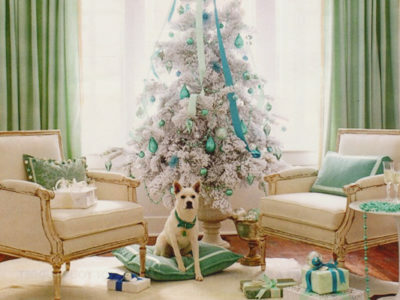 33 Modern Christmas Decorating Ideas to get Your Home Ready for the Holidays! Can’t Get Enough of Rose Gold! 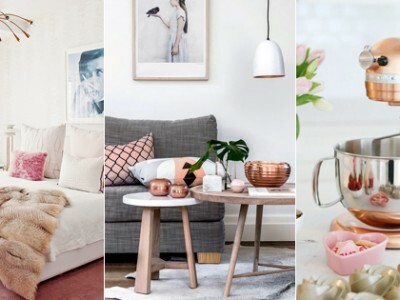 30 Trendy Rose Gold Home Décor Ideas!